Flashing for hip and ridge roof sections. 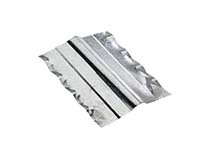 For shingle or metal roofing applications. 10′ lengths. 10 per bundle. 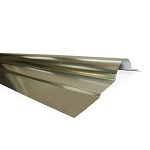 Flashing for hip and ridge roof sections to be used with corrugated metal roofing.